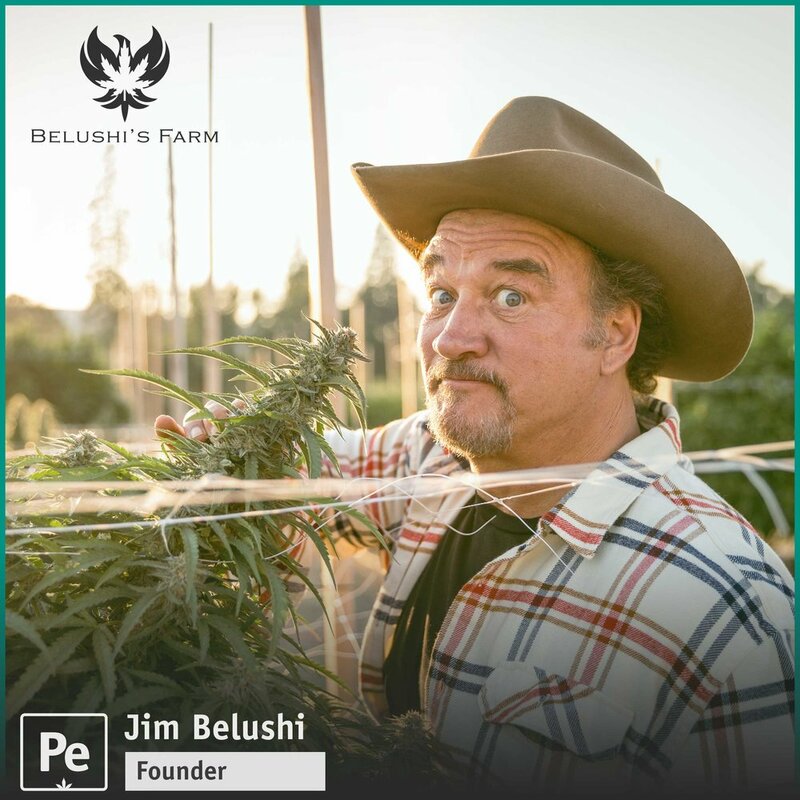 Great experience having Jim Belushi on the podcast to talk cannabis. This episode focuses on Jim’s stories from the farm, how it all started, predictions on the legal landscape and the bigger mission behind why Jim started the farm. We also discuss internal “behind the scenes” operations of Belushi’s Farm. Conversation with George Jage, CEO of Dope Magazine. We discuss marketing in the cannabis industry, how Dope accelerated its initial growth, best ways for cannabis brands to advertise through print and digital and future plans for Dope after merging with High Times. 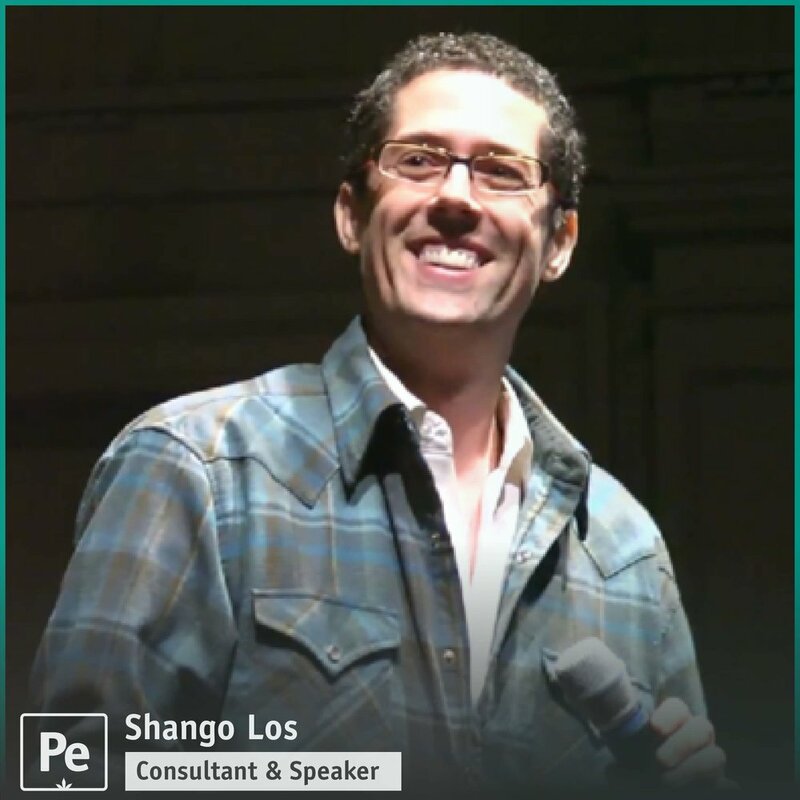 A lot of great info in this episode with key takeaways for anyone operating in the cannabis industry!